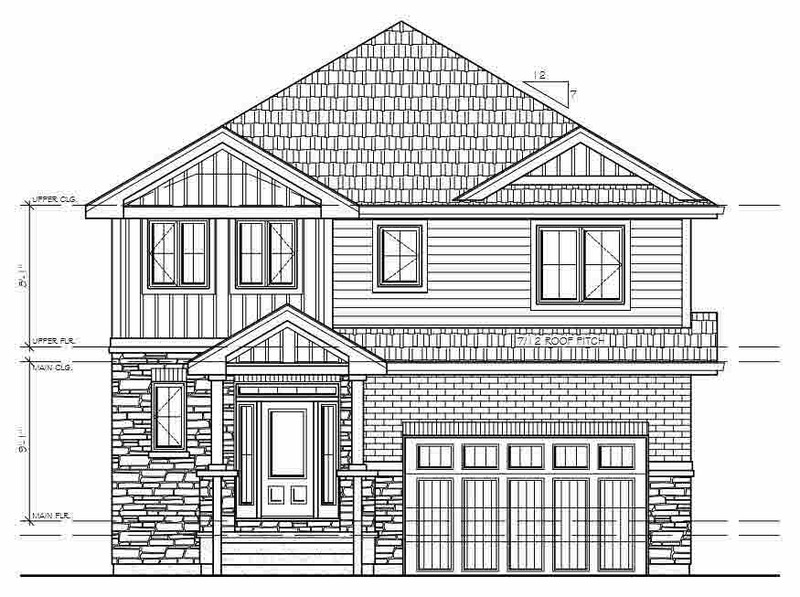 to be built - 2,040 square foot 2 storey by barr homes in popular woodhaven. open concept main floor living with great room, dining nook and kitchen with centre island, 2 piece bath and convenient mudroom/laundry with entrance to garage. second floor with 4 bedrooms, master 5 piece ensuite and walk in closet. fully eavestroughed, engineered floor joists, limited lifetime warranty on shingles and code blue waterproofing and furnace heat exchanger, 5 1/4 inch base and 2 3/4 inch casings, choice of interior door styles and flooring and cabinetry.